Love the stars on the card! Totally like a star! Love the clean design of this card. Really wonderful. 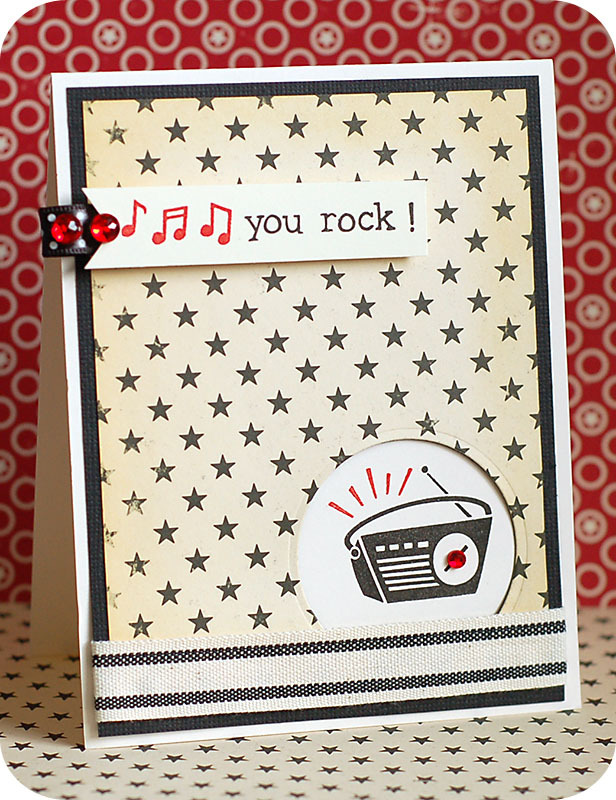 Fab masculine card, love the little window. Thanks for making our Boys Dig It challenge so special. Awesome CAS card, Lea! I love the red accents!